It just got easier to deal with the long notes. Instead of scrolling through all the text, now you can simply preview a part of the note and expand it if you need to read it all. Today we are celebrating our 8th anniversary! For over eight years now, we have been helping a wide range of organizations from small local businesses to big companies around the world to manage their workload. 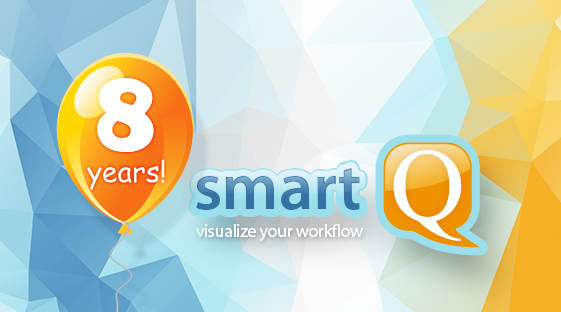 We will continue building smartQ as an easy to use and powerful platform for workflow management! 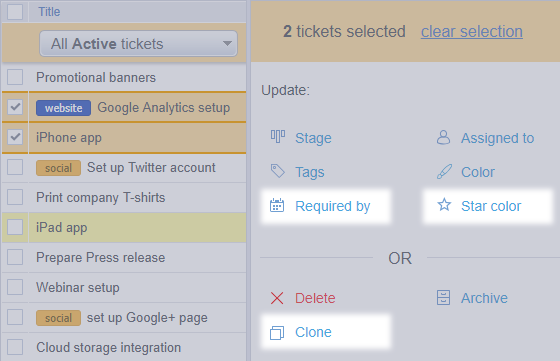 When you are editing multiple tickets, now you can also assign them a deadline, change their start color or even clone them. When creating a new project, now you can also copy its Automation rules to the new project. Happy automating! 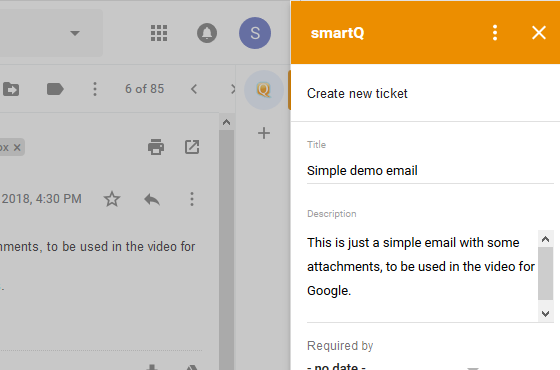 We just released smartQ for Gmail Add-on that helps creating tickets directly from Gmail emails. You can install the add-in from G Suite Marketplace. 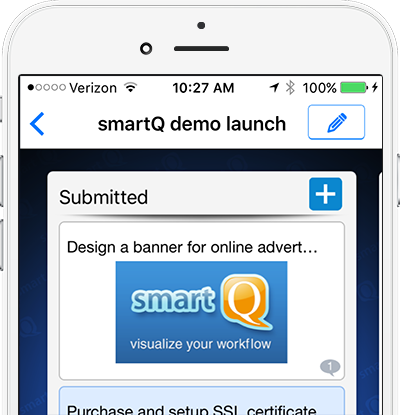 After months of in-house development, we are proud to reveal smartQ for Android app! smartQ for Android is native, fast, and contains all the main features. You can navigate your projects and tickets, create new ones, drag them between stages, post comment with attachments and so on… Give it a try and send us your feedback! We just updated our iOS app (iPhone and iPad). 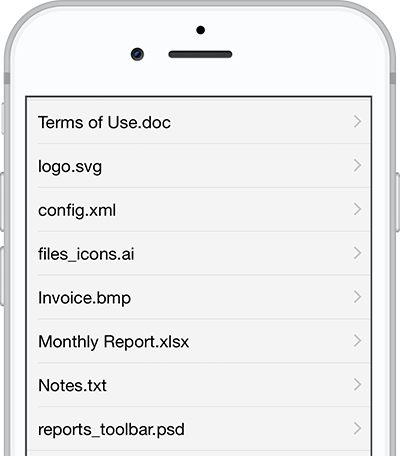 Now you can attach any type of files to your notes, including the ones from cloud storage services like Dropbox.